Do you remember when you were a kid cutting out spin wheel games on the back of cereal boxes? I do! 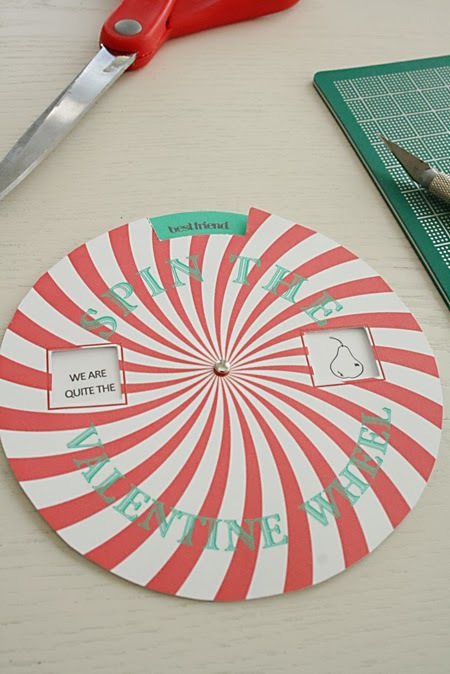 I’ve been wanting to create a classic spin wheel game for Valentines day that my elementary kids can play with their friends. 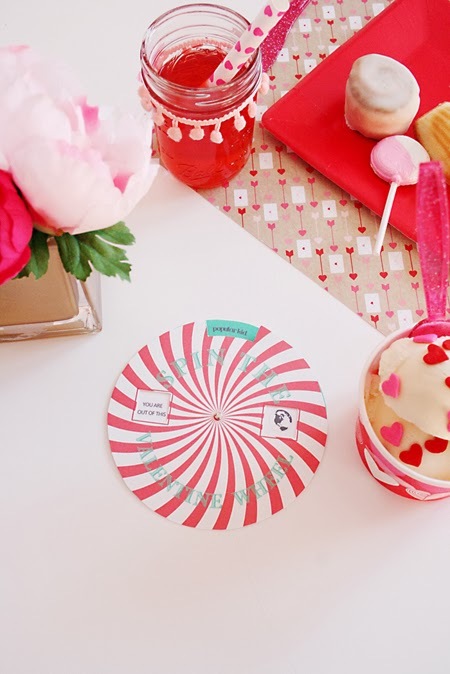 It’s an adorable, interactive valentine that your kids can hand out at class. Or a game to play at a Valentine’s party. How to play? All you do is spin the wheel and see who you land on–the best friend, the class clown, the popular kid, the crush, the valentine. 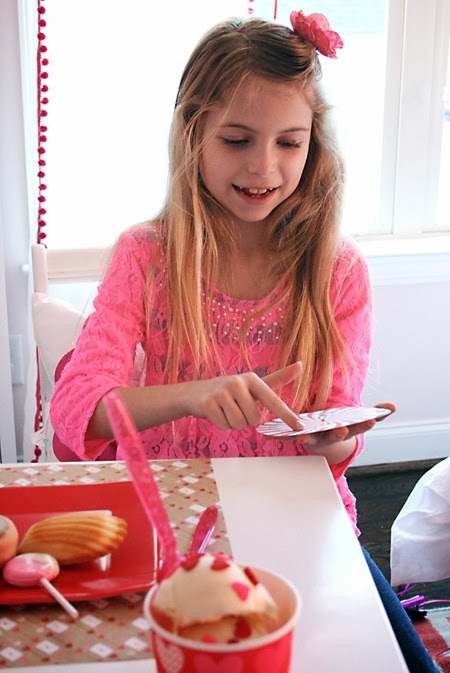 We test it out at a little neighborhood Valentines party and the kids were laughing…and blushing. I contributed the step-by-step tutorial with printable over at Or So She Says. You can get all the information there!